Direct bus to Jomsom give the great opportunity for the travelers and Muktianth Darshan Yatrari Budget trip to the Jomsom Muktinath Darshan tours. How to book Kathmandu to jomsom Bus ticket booking contact at 9851005685. you will get the Jomsom at the 9 Pm then there is Sharing Jeep to go Muktianth from Jomsom. Kathmandu to Jomsom ticket Cost Rs. 1800 NPR per person. 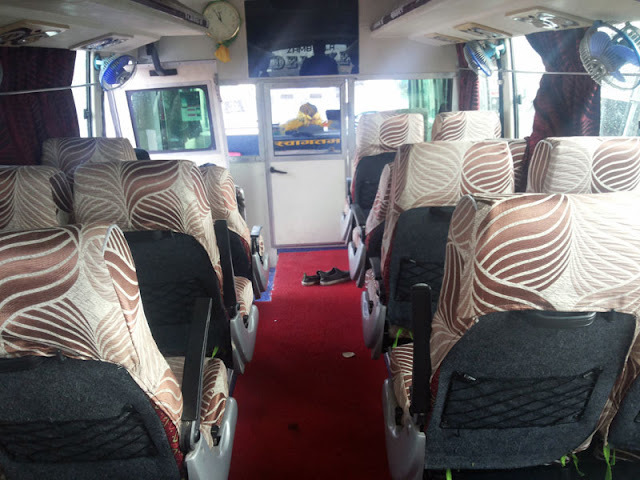 we have a 28 seater deluxe bus to Jomsom from Kathmandu Nepal. Kathmandu to jomsom direct bus helps to Jomsom Muktinath darshan tour. Daily direct night bus service to jomsom,headquarters of the Mustang district. 3 night 4 days is the Bus journey itinerary from Kathmandu jomsom Kathmandu tour. 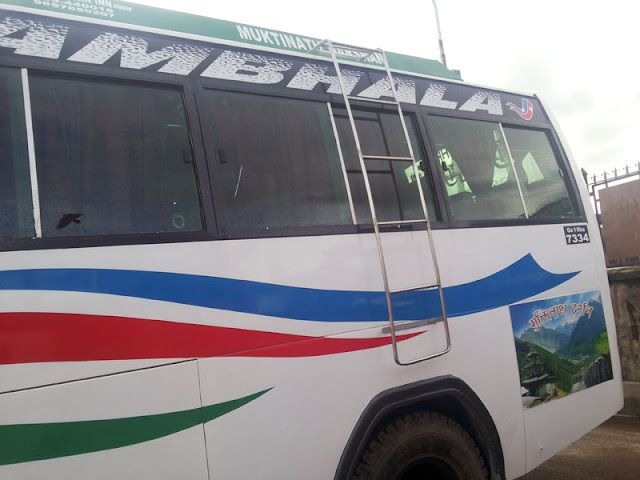 Kathmandu to jomsom bus helps to Darshan Mukinath and upper mustang tour as well as. Jomsom one of the scenic places at the lap of the Nilgri himalaya and Bank of the holy Kaligandaki Gorges. 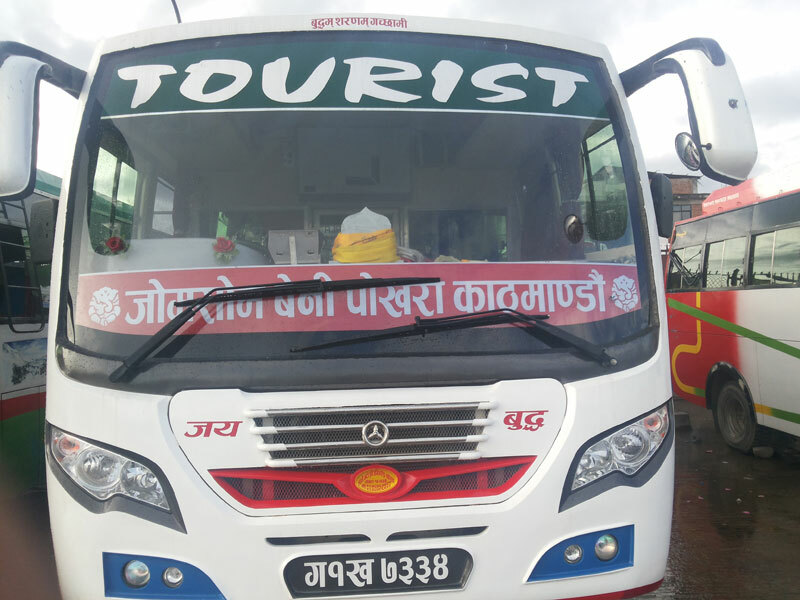 Book a Bus ticket jomsom from our agency called Green City travel and tours(p.)Ltd. we give lots of travel technique and Budget tour to Kathmandu to Jomsom muktinath tour. 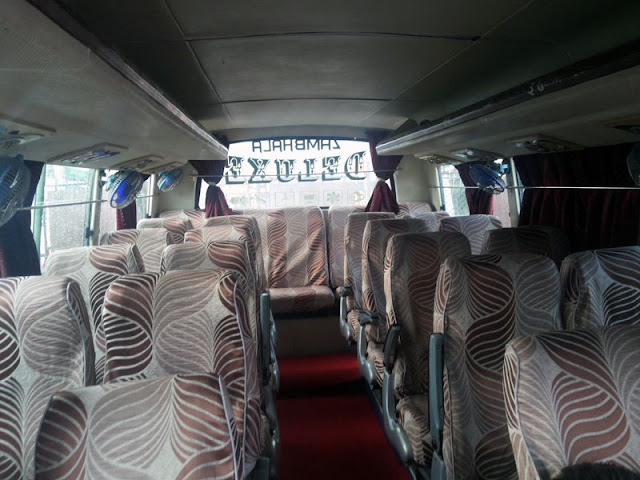 Kathmandu to jomsom direct night bus helps and great changes the tour itinerary and budget cost for the jomsom Muktinath tour. 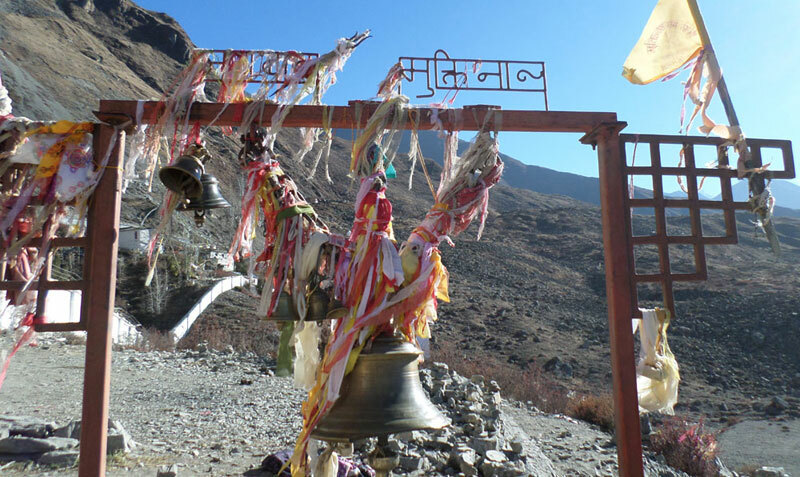 Only 3 night 4 days you can travel and darshan in Muktinath temple. Kathmandu to jomsom bus ticket book and reservation by the Green City Travel and Tours(p.)Ltd. Our travel agency organized 3 night 4 days or 4 night 5 days jomsom muktianth tour by bus and Jeep. If you have Small group and reservation or rental a jeep it will be comfort and deluxe than bus,you can eat and see in your time and nature. Welcome to Green City Travel and Tours(p.)ltd office for further information. 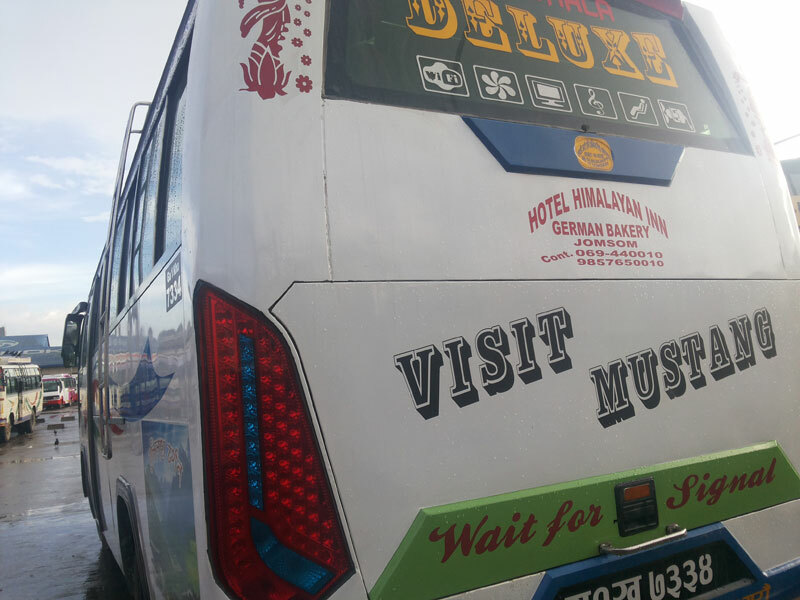 Not only Bus bus jeep and van also possible if you like your time and itinerary. Book a Bus to Jomsom and Muktianth with us for your easy travel and tours in jomsom Muktinath Nepal. 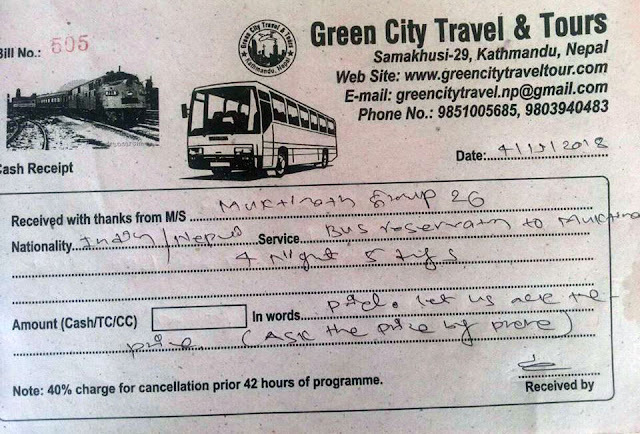 Kathmandu to Jomsom bus ticket saves high cost of the Jeep reservation and Scorpio hire Prices. Kathmandu to Jomsom Bus and Jomsom to Kathmandu Bus ticket Cost Rs. 3600 NPR while Kathmandu to Jomsom and Muktinath Jeep service Cost per person Rs. 7500 Per Person. Hiring jeep to Muktianth trip will be double expensive than the Bus ticket. But Jeep has own time. You can stop the place where you like. Jeep has a facility and according to your time you can do the trip activity. Bus has a community service so that you can follow the rules of the driver instead of the your own choices. Kathmandu to Chitwan Bus ticket for 2 night 3 days jungle safari Package.